The good news is that there is a really easy way to increase the number of triangles/polygons of the 3D models of Pokemon without you having to be good with any kind of 3D modeling software or to actually buy any such program. Using the free application Blender and literally by pressing two keys you can get a smoother 3D model with higher number of polygons that you can export in STL and then get into your 3D printing software. This trick will work with other lower polygon count 3D models though the results may vary, so it is not applicable to the current case where we want to get a better looking and smoother 3D models of Pokemons for 3D printing them. 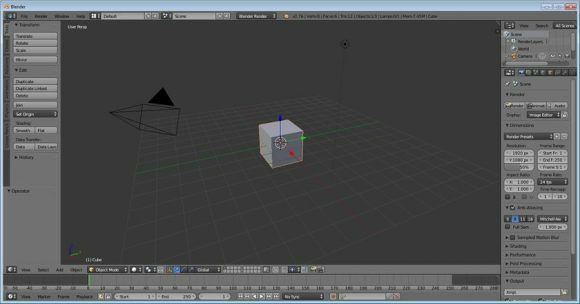 It may sound complicated and also for a user that wants to start with 3D modeling software such as Blender the interface of the program may seem quite complex, but for the purpose of this guide you don’t have to know the software or how to work with it. You just need to follow a few simple step and take advantage of one of the functions that it supports in order to get the desired results. So what you need first is to download the free Blender software, it is available for multiple operating systems – Windows, Mac OSX and Linux. 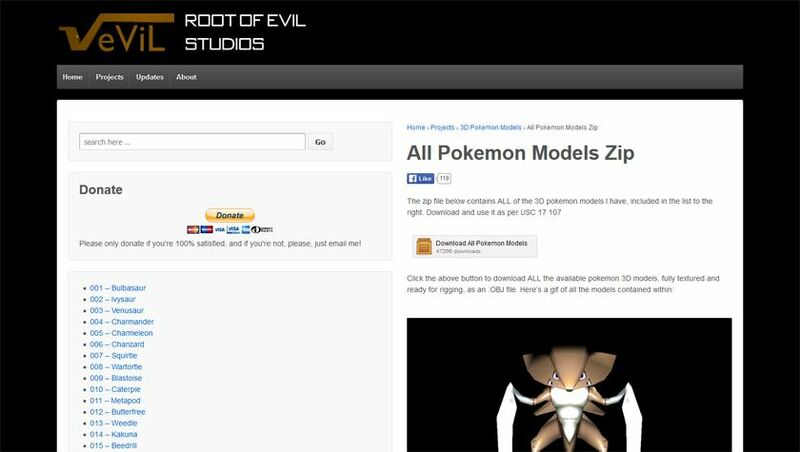 First you need to download the 3D model of the Pokemon you want to work with or download all of the 3D models, you can do that from the Root of Evil Studios’ website. The archive does contain 3D models of the Pokemon in multiple formats, as I have explained in the previous post you can directly use the OBJ file to import in your 3D printer software (should work with most slicers). For the purposes of this guide however we are going to be working directly with the Blender files that are also available, though the software can also Import OBJ and a few other 3D model formats. So in order to load up a 3D model of a Pokemon just double click on the blender file in the archive you have downloaded. Alternatively you can open up the Blender software and go to the File menu and choose Open, then select the Blender file you want to open. 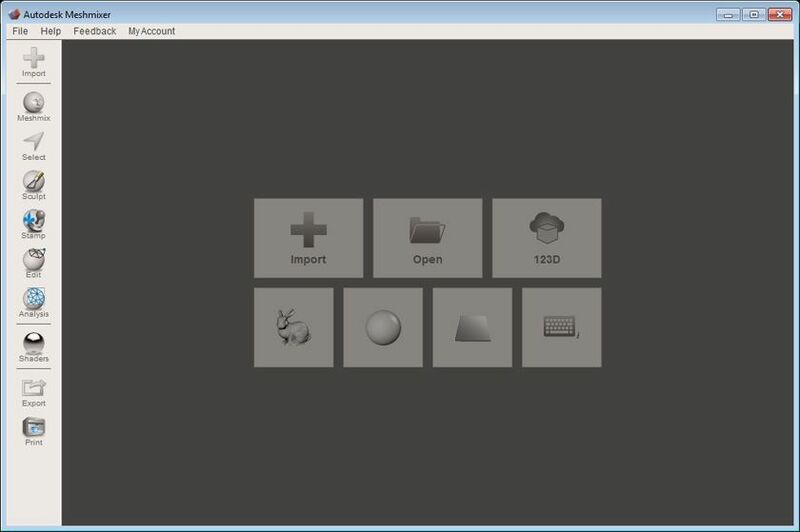 In order to Import another 3D model format such as an OBJ file you need to open the File menu, go the Import option and select what type of 3D file you are going to be opening, then just choose the file and you are ready. It is really easy to do that as opening the 3D model is 1/3 of the work you need to do and the whole thing is really easy and simple. 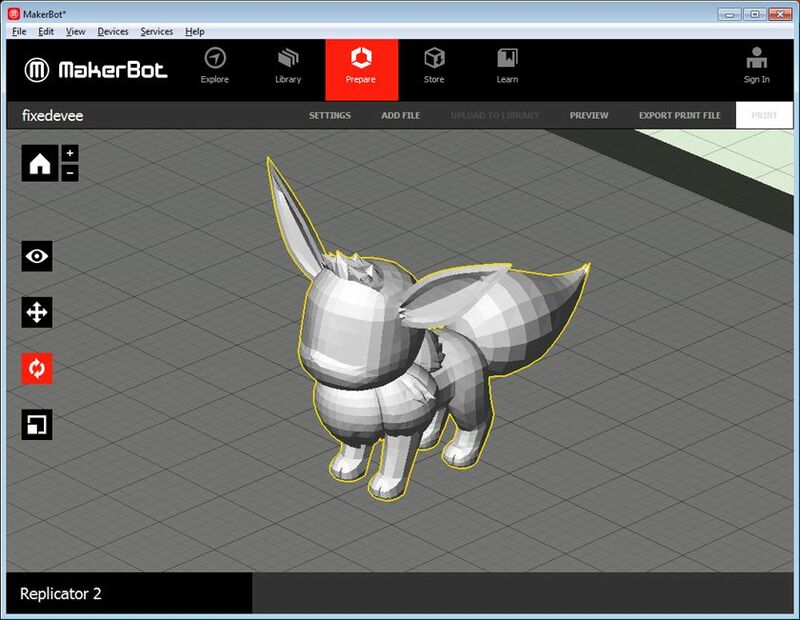 As soon as you open up the 3D model you will see the same lower polygon version of the Pokemon that you would see in the preview of the 3D printer software when opening up the OBJ file for 3D printing. 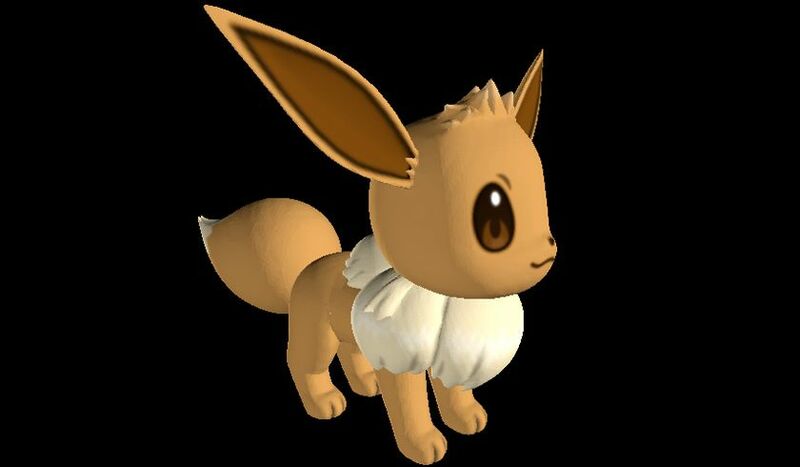 In this example I’m using the 3D model of the Evee Pokemon that by default has just 4934 polygons and the result is a bit blocky or what is usually referred to a low poly 3D model. What you need to do now is to automatically increase the number of triangles/polygons that the 3D model uses and thus smooth its surface – more polygons means smaller building blocks for each part of the model and finer detail. Increasing the number of polygons with Blender is as easy as just pressing a two key combination, told you it is really easy to do it. So just select the 3D model with a right click and press CTRL + 1 and watch what happens. You will instantly see a much smoother and more detailed in terms of polygons used 3D model, for the Evee character I’m using as an example we get from 4934 polygons up to 29604 or with other words 6 times more triangles. You will see that things look much better now, though there is a little more than can be done to get an even better result – increase the number of polygons used. If you want to get back to the starting point and the 3D model with just 4934 polygons you can press CTRL + 0, you can also use this to check what the before/after will look like. Going for some more polygons with CTRL + 2 will bring even better result with an increase of the total number of triangles building the 3D model to 118416 – this is 24 times the original polygon count. You will see that the 3D model looks even better now – smoother and more detailed than the original or the first step of increase of the number of polygons, though some places could still benefit a bit more from a little extra polygons. More polygons are available at your disposal, just press CTRL + 3 to get them. This will make your total number of triangles/polygons used for the 3D model all the way up to 473664 or almost half a million. This is 96 times the original count of the polygons used, so it is normal that the 3D model will be much smoother and detailed than the original low polygon count version. At this point there is no need to add extra polygons as they will hardly make any easily visible improvement anymore, but will still make the 3D model more complex and harder to be processed by the 3D printing software. 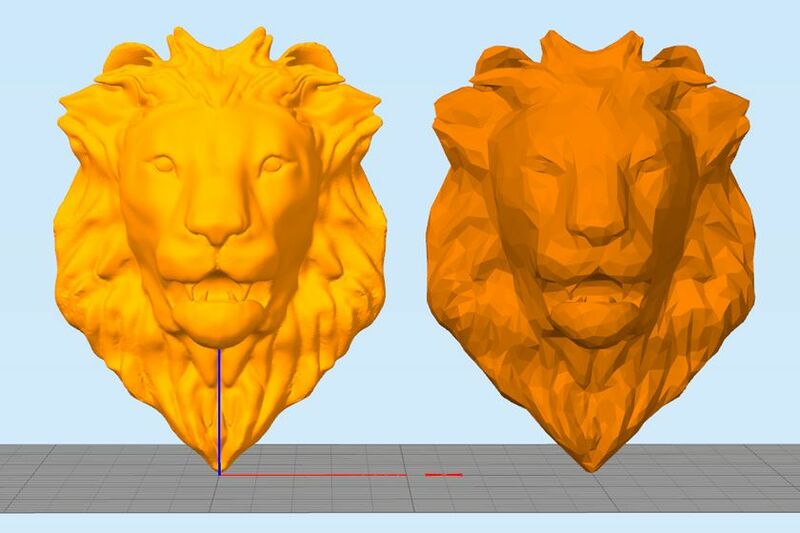 You can still try by increasing the number you press along with CTRL to get even more polygons used, but again there is really no point in making the 3D model too complex as you might have trouble printing it up. 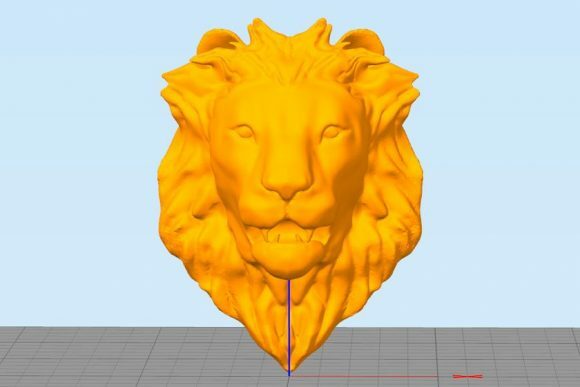 When you are ready with the right increase of the number of polygons for the 3D model to make it smoother and more detailed you need to export it in STL file format that you can directly load up in pretty much any 3D printing software (slicer). To do that just open the File menu, go to Export and select STL, then choose a name and where to save the file and click on the Export STL button. 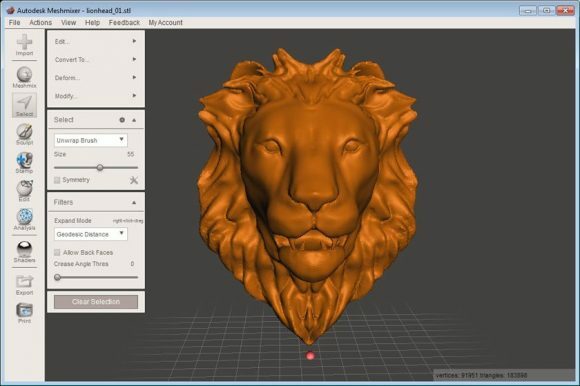 This is it, you can close Blender after that and open the 3D printing software you use. 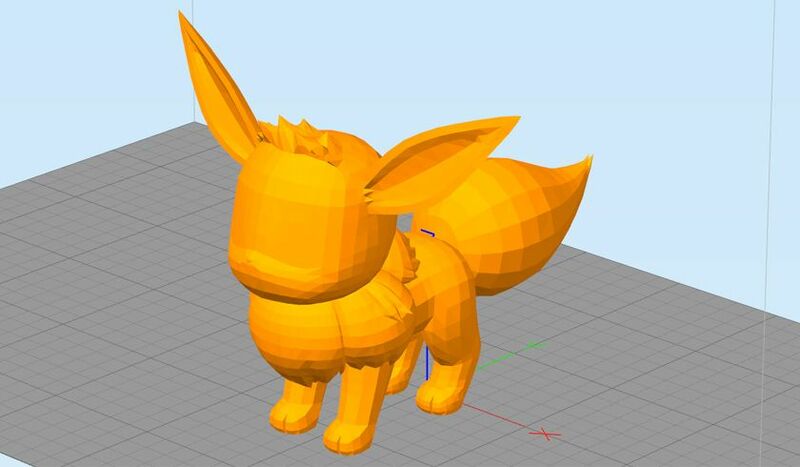 You have just increased the number of polygons and made the 3D model of the Pokemon you want to 3D print more detailed and with much smoother surface without having to deal with complex stuff or having to learn how to use a 3D modeling software such as Blender, though if you are interested you can still learn a bit more about it and how to use additional functionality. Again, don’t go increasing the number of polygons too much as it will just make everything more complex and hard for the slicer to process it, especially if you are not going to benefit from any additional quality form the extra polygons! First you need to obtain the 3D model files of the Pokemon you are going to be 3D printing, fortunately this is actually a pretty easy step as you can find all of them (over 700 Pokemons) available from Root of Evil Studios. Just download the archive with the 3D model files for the Pokemon you choose and go to the next step, there is also a download containing all of the files in one package, though it is a pretty big download. 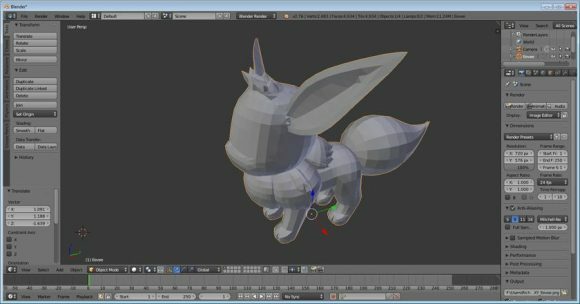 In this example I’m using the Pokemon Evee that I will be 3D printing, there are a number of files that you will find in the archive for each Pokemon – 3D models in different format as well as textures. 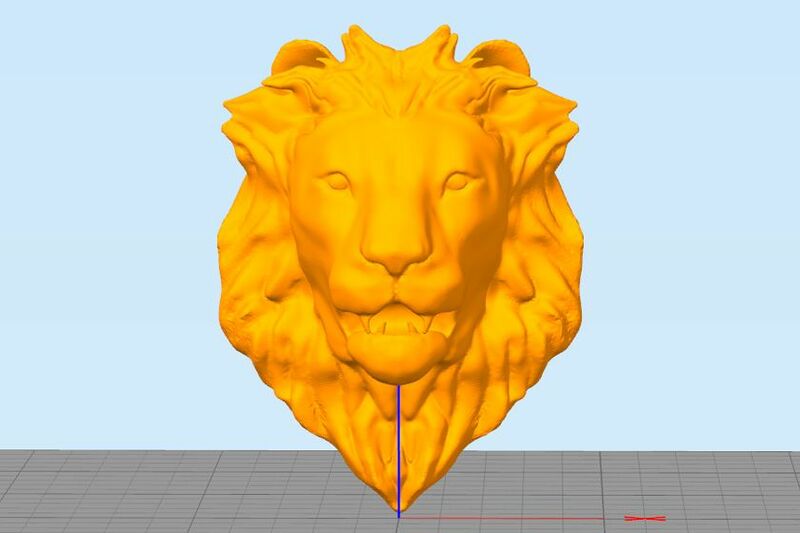 What we are going to be needing is the 3D model in OBJ format as that is the more commonly supported format from most 3D printing software and you should be able to directly open the OBJ 3D model. 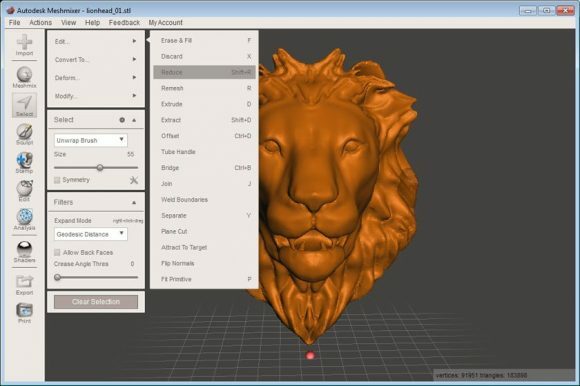 You need to open and inspect the 3D model with the preview functionality of the 3D printer software to make sure that it is rendered properly, otherwise you may need to do some fixing first before you go to printing. 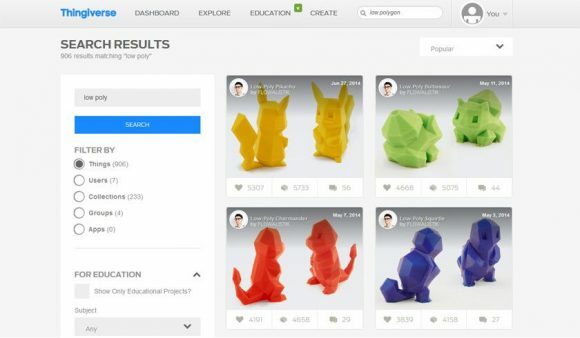 If you have been following my series of Blog posts about 3D printing on Steemit you should already know how to easily and automatically try fixing issues with 3D models that may not be suitable for direct 3D printing. 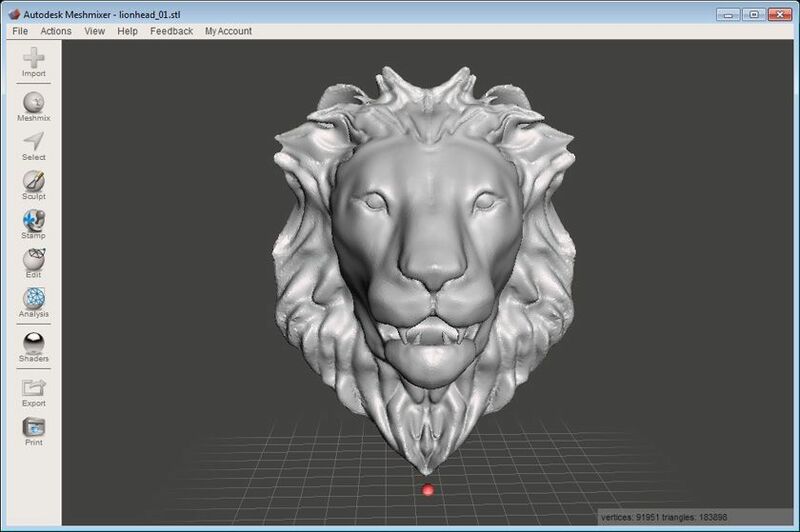 I’m talking about the free automated online service for repair of 3D models offered by Trinckle that works fast and provides very good results. 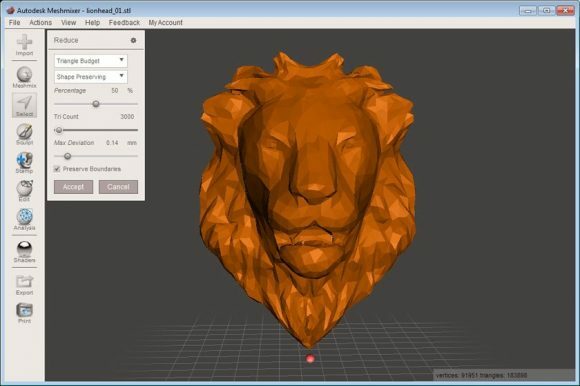 Since the service does not support OBJ 3D models you will have to first export the OBF file you have opened with the 3D printer’s software in STL format that you can upload and repair with this service. 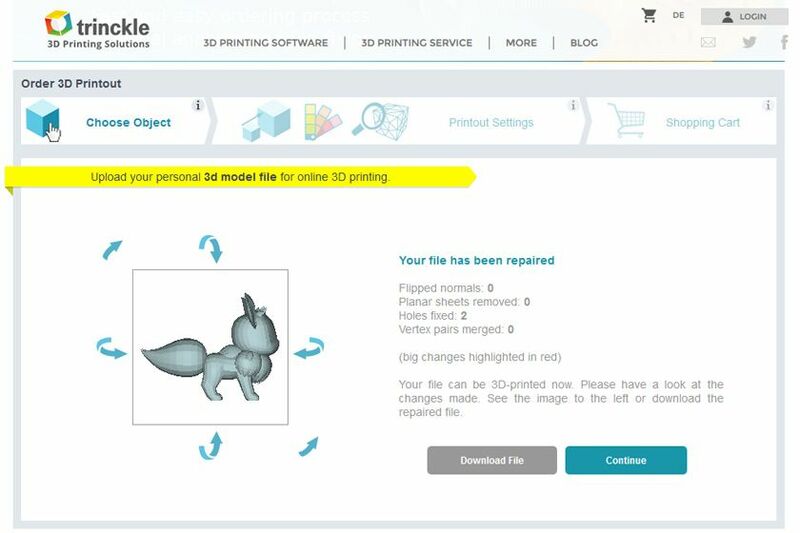 Do note that this may be an optional step, but the Evee 3D model was a non-manifold one and passing it through this automated repair service actually fixed the problem, so the Pokemon was ready to be 3D printed after that. 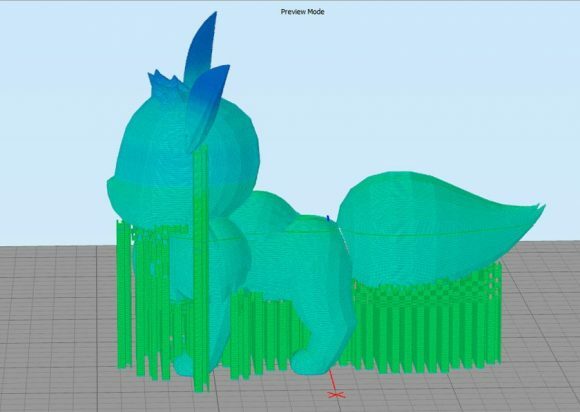 With most Pokemon 3D models you will have to use Support material in order to have the print successful, depending on the size of the print you will want to get you may need to reduce a bit the 3D printing speed as well in order to get good results. 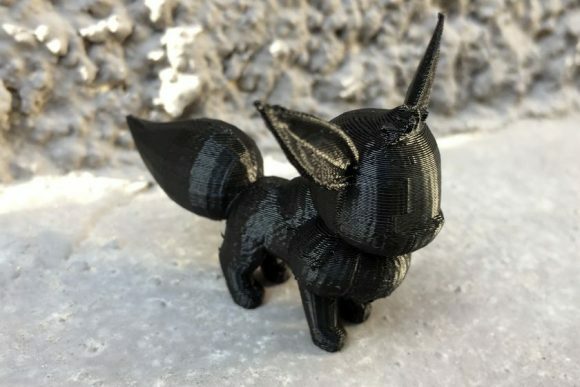 Using medium to higher level of detail would also be good if you are looking for a smaller in size 3D print in order to get better details on the model. 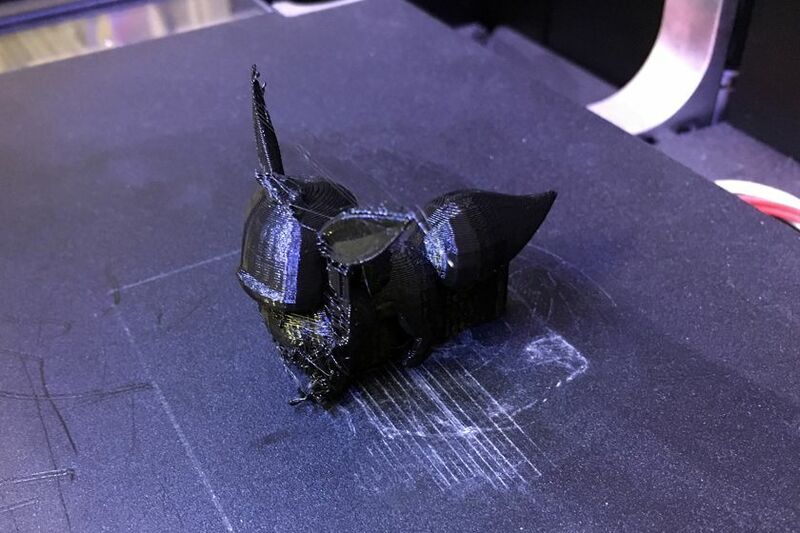 The support structures will be used to make sure that the 3D printer will not try to print things in the air such as parts of the bod or the tail, after the successful print you will need to remove the support material by hand. 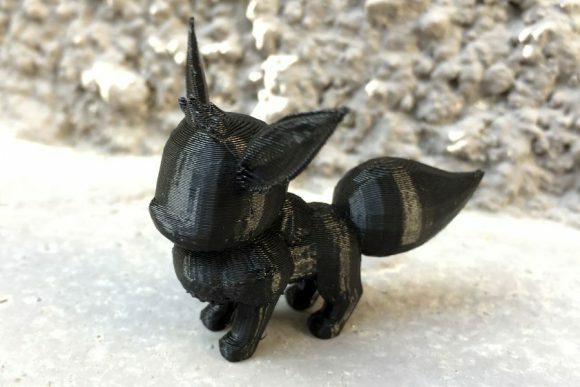 Do note that the 3D models of the Pokemons linked are not the most detailed ones you can probably find, they use less polygons, so some additional tweaking such as smoothing might help you get even better results though even without that they still do look pretty nice when 3D printed even in small scale. 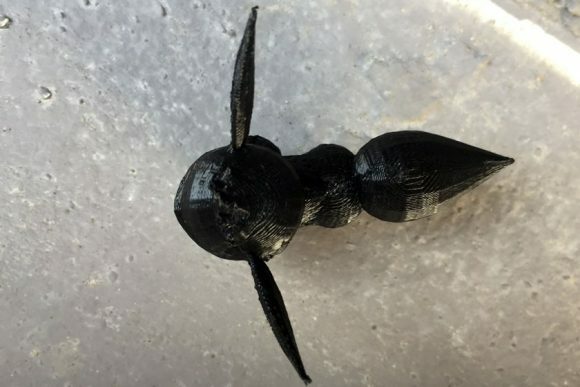 The only drawback that you should be aware of before 3D printing is that the 3D models do rely on textures for things such as eyes, mouth, nose etc. of the pocket monsters so these will not be available as details on your 3D prints. For the ones among you that are familiar with 3D modeling software it might not be that hard to add these details as a part of the 3D model based on the data from the textures, but for most you will have to do with what you get. My first test for a quick print using small size model of Evee and 0.2mm layer height clearly shows that I should be using slower printing speed to avoid getting these very thin lines left from the printing head as it moves to a different position to resume 3D printing. 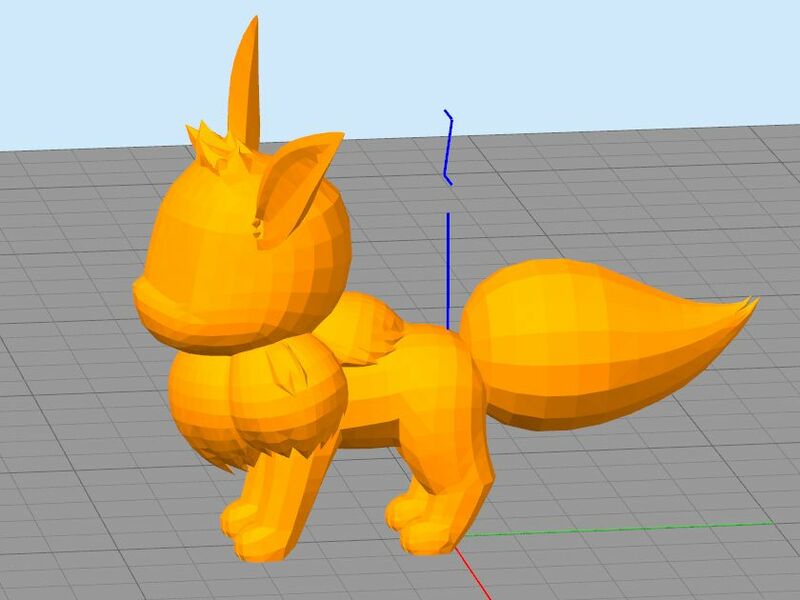 Other than that in just about 40 minutes of time I did get a 3D printed model of Evee the Pokemon with a pretty good quality (after removing the support structures) and 5cm x 5cm in size, so not that small actually. Here are some more photos of the 3D printed model of the Pokemon after cleaning up the support and other artifacts, again pretty good quality, though some tweaking can help even more. 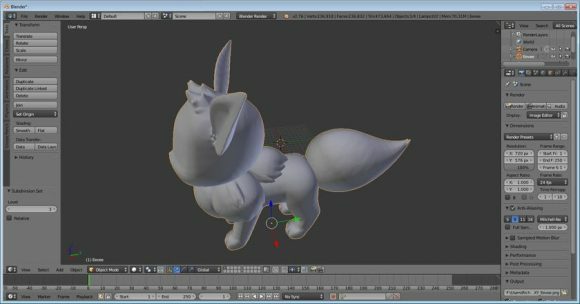 Some more postprocessing work on the model can bring a bit more detail and improve the quality, then maybe even painting it by hand and drawing things such as the face of the Pokemon can make things even better. Not sure if I will be doing that anytime soon, but the 3D print is ready and I can do extra work on it whenever I feel like it. 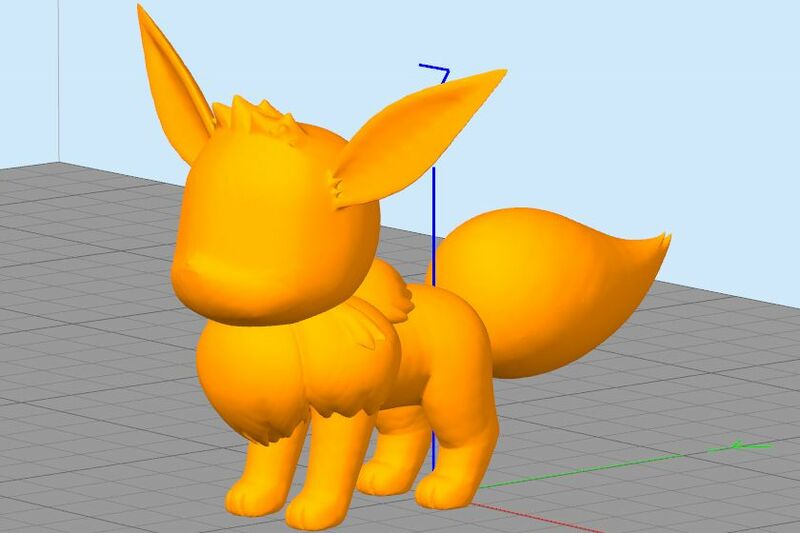 So happy 3D printing of Pokemons… I know that I will be printing some more for sure.